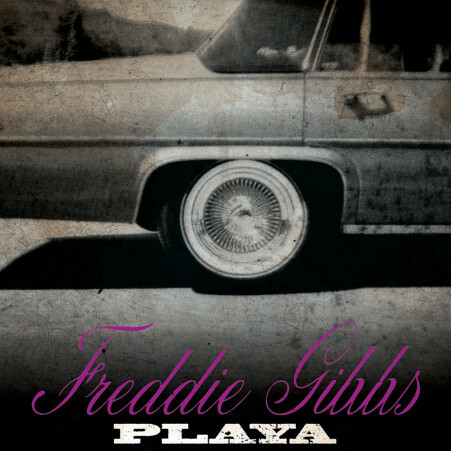 A 12″ single from brand new imprint Innovative Leisure Records, acclaimed emcee Freddie Gibbs out of Gary, Indiana. 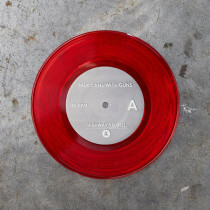 Features edits and remixes from LA’s Capski, Bay Area’s Trackademicks, San Antonio’s Mexicans With Guns, and Chicago’s Maker. An eclectic set of tracks which create a futuristic, fresh, & new canvas for the emcee’s witty and sharp street lyricism.